Alcohol consumption can lead to some immediate damage to the gut, with greater damage seen at higher concentrations. In theory a high enough alcohol concentration with sufficient exposure to gut or oral tissue could kill bacteria but will in all likelihood also damage the gut lining. 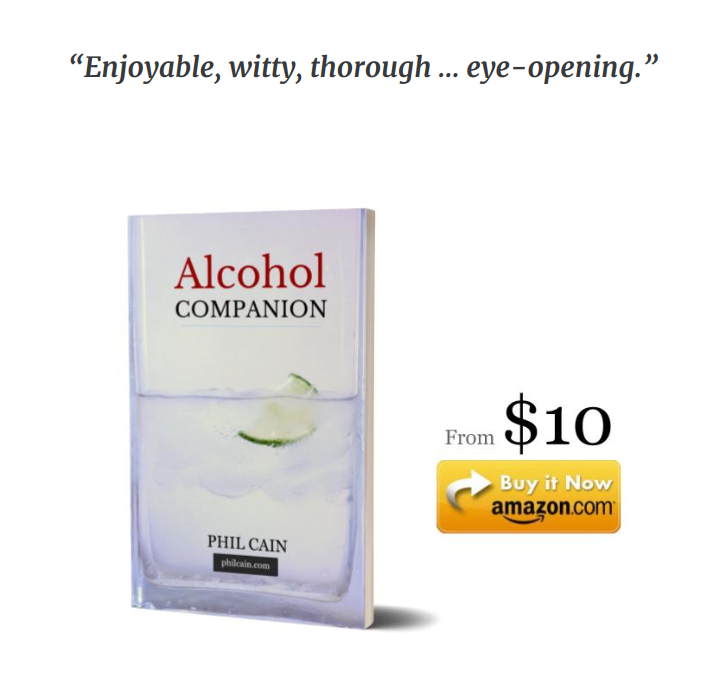 … It’s not advised alcohol be used as a regular disinfectant to treat tummy bugs or throat infections. 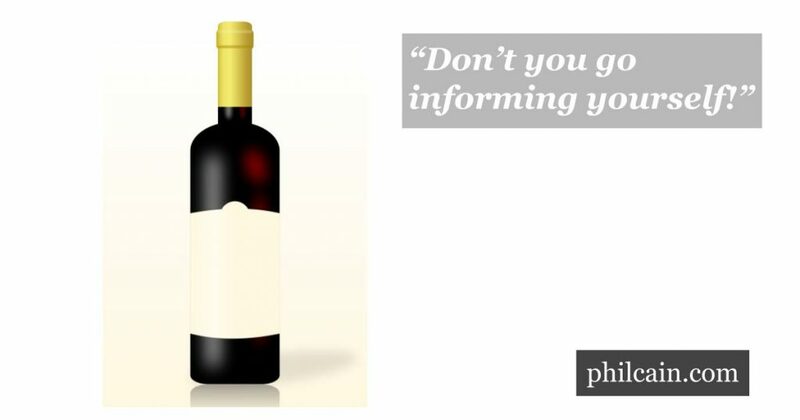 Alcohol producers have quietly adopted a lower standard for consumer health information on labels, no longer committing to mention the official weekly guidelines for low-risk consumption. “We are greatly disappointed that the British alcohol industry is setting their bar lower and lower,” says Mariann Skar of Eurocare, a European consortium hoping to cut alcohol harm. But she says it is “not surprising” given its stiff resistance to minimum pricing and other measures. The low-key move was coordinated by Portman Group, which coordinates the UK alcohol industry’s efforts to minimise problems. Skar says it should follow the lead of Brewers of Europe, a European beer suppliers consortium implementing a voluntary health labelling scheme. It is a “massive policy change”, according to another seasoned observer. In practice, however, alcohol producers have long ignored their undertaking to include the guideline maximum, with only one label in 300 including it earlier this year. The lower standard emerged from consultation with four industry bodies: the British Beer and Pub Association (BBPA), the National Association of Cider Makers (SWA), the Scotch Whisky Association (SWA), and the Wine and Spirit Trade Association (WSTA). The problem is that cider labels are too small to include the official recommendation of keeping under 14 units a week to minimise risk, said the NACM. An optional label which mentions it contains 17 words compared to the six words used in ones which do not. “We feel this is a balanced approach that gives producers the option of printing the guidelines on product labels or signalling ongoing support for health and lifestyle information by directing consumers to the Drinkaware website,” said the BBPA. Drinkaware is funded by alcohol producers and criticised for downplaying risks. “Labelling remains an important way to sign-post consumers to a greater variety information in a way that is fit for purpose and relevant to how people now consume information,” said Miles Beale, chief executive of the WSTA, explaining the move online. A multi-million-dollar project aiming to raise awareness of Fetal Alcohol Spectrum Disorder is set to begin in Newcastle and Alice Springs. … A consortium led by Telethon Kids Institute has secured $2.7m in federal funding over three years for their Make FASD History program. The UK government’s alcohol guidelines have been branded as ‘dead in the water’ by new consumer group Drinkers’ Voice [an anti-official-health-advice campaign]. According to the group*, the Wine and Spirit Trade Association, Scotch Whisky Association, British Beer and Pub Association, and the National Association of Cider Makers have decided to not recommend to their members that they should display the weekly drinking guidelines on their products. Overall, 71% were aware of the new alcohol guidelines, however, just 8% knew what the recommended limits were. Higher socioeconomic groups were more likely to know these limits. Participants who recognised the message that alcohol causes cancer were more likely to correctly identify the new guidelines; and were more likely to self-report an intention to reduce their alcohol consumption.